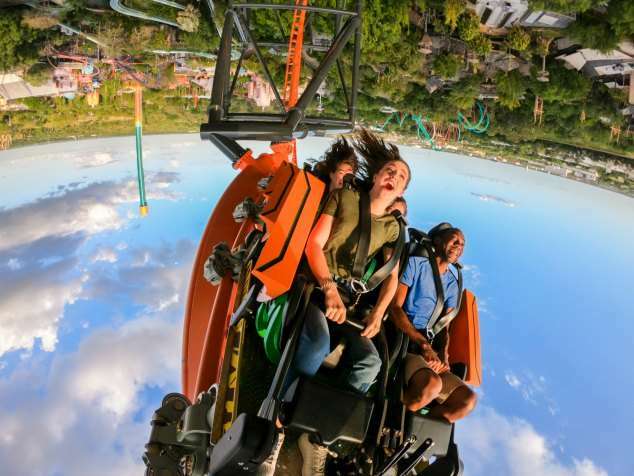 Personally, I have no desire to ride this coaster. It is too intense for me. I know Jordan cannot wait to get on it. I’m happy to watch him from the safety of the ground. 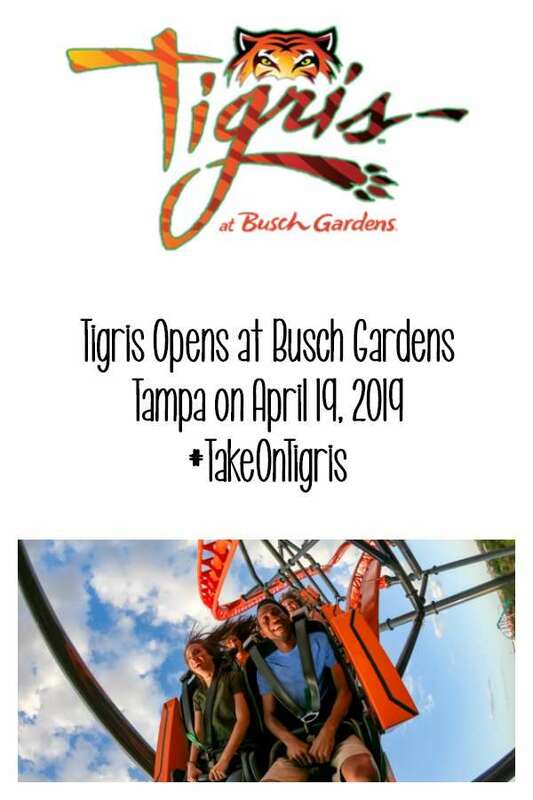 Do you want to ride Tigris?